+1.5meter cable with fuse and 12V relay or 24V or 36V relay for choice. 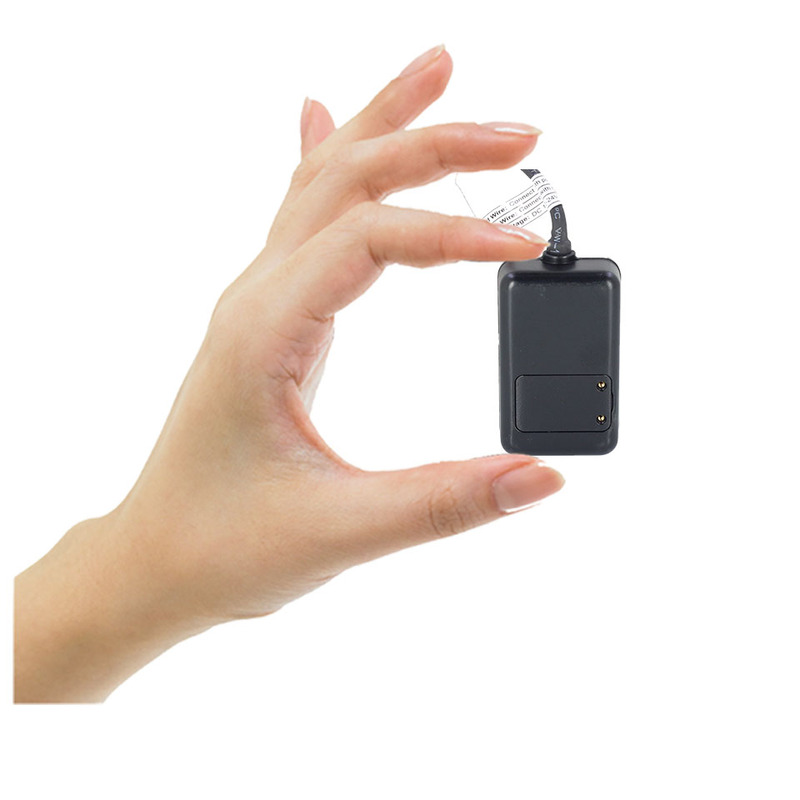 All above are cable installed GPS trackers, micro gps tracking chipset, can be hidden inside the bike battery. 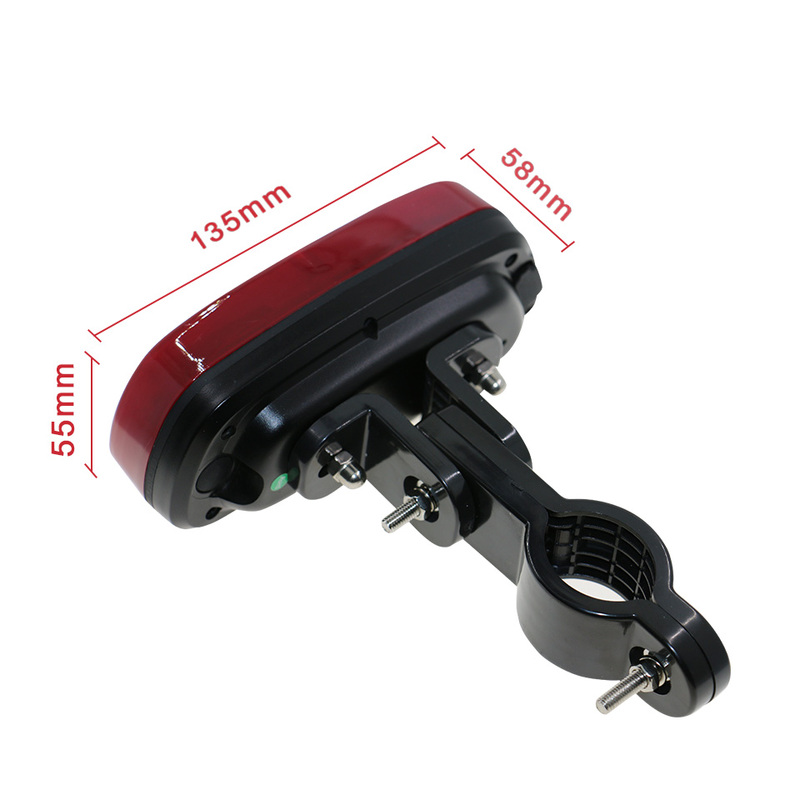 12V to 80V power supplied, therefore, they can be widely installed on electric bikes, motorcycle, car, truck… Pretty low cost solution, unit price is around US$10/PCS. All above are bike lamp gps trackers. Hidden the GPS tracking chipset inside the normal bike lamps. However, they support charging while riding if your bike have the flower drum dynamo.